These toys aims to promote learning and development in your child, while also being environmentally responsible and sustainable. Boikido Double Sided Domino set, your child will learn more than how to match numbers. 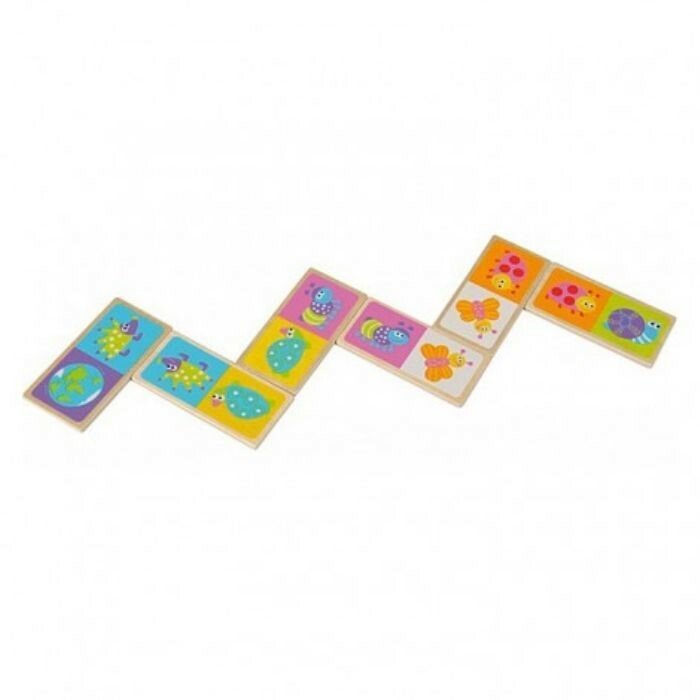 This brightly coloured, wooden domino set will help your growing child develop their motor and cognitive skills while playing a classic, favourite game.